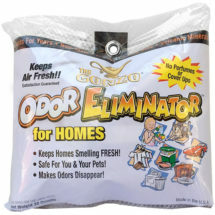 Non-toxic for a safer, healthier home. Restore All Surface Cleaner works on everything from a greasy stovetop to your outdoor furniture. 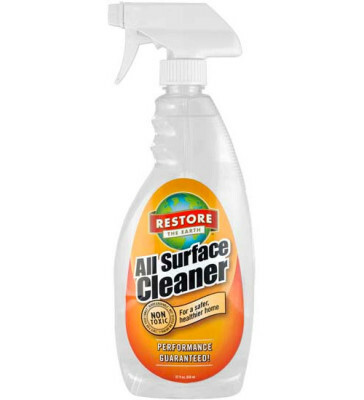 Formulated to be pH neutral so it’s safe and effective for ALL hard surfaces, including wood, granite, marble countertops and stainless steel. This is truly a product that was designed with your beautiful home in mind! Apply product to surface to be cleaned. No need to rinse. Just spray and wipe dry. 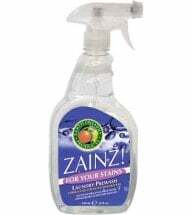 Ingredients: Made from renewable plant-based solvents (from soy and/or orange rind oil), citric acid (from citrus), biodegradable surfactants, abundant minerals and water. 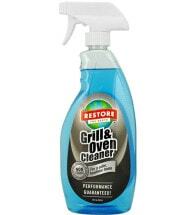 Gets off tough, baked-on food and grease, while oxygen bleach removes stains. 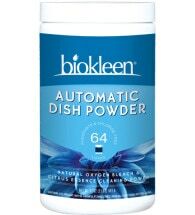 A phosphate-free prewash that effectively removes a wide variety of tough stains. Effective and ready-to-use! Contains NO toxic fumes or petroleum solvents. Chock-full of volcanic minerals – not perfumes – to keep homes smelling fresh!